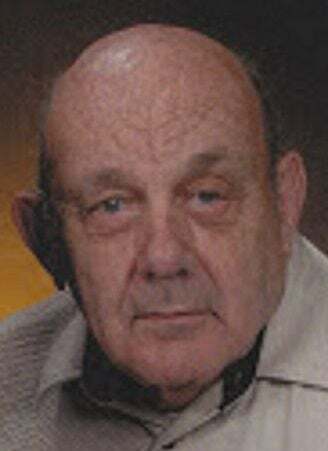 MUSCATINE — George K. Lindow, 91, of Muscatine, passed away on Friday, February 1, 2019, at Lutheran Living. He worked for the U.S. Post Office as a mail carrier from 1957 until his retirement in 1983. He graduated from Muscatine High School in 1945 and from Muscatine Community College in 1948, and then attended the University of Iowa. He was a veteran of the U.S. Air Force, serving from 1951 until 1955.